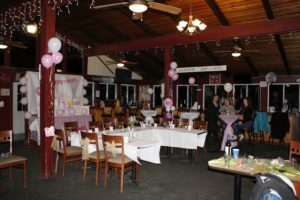 Looking for an exciting place to host your next special event? Ski Ward is the perfect place; we provide the excitement, activities, food and more all for one low price! Whether you’d like a fully catered function, or a rental facility, we can accommodate your needs and keep it within your budget. We offer multiple indoor and outdoor areas, meeting services, a variety of activities, customizable food and drink packages and more. All of which can be a la carte or all-inclusive packages. Our bar serves beer and wine and we can even set up an ice cream buffet! Interested? Contact us today to help set up your special event! 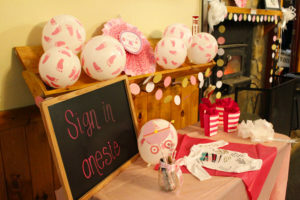 Fill out the form below for more information on hosting your Special Event at Ski Ward!